Movies Anywhere was already a strong coalition of content providers and yesterday they got stronger. Microsoft Movies & TV has joined the fold to add both Windows and Xbox movie content to Movies Anywhere. The project already has iTunes, VUDU, Google Play, Prime Video, and Fandango. 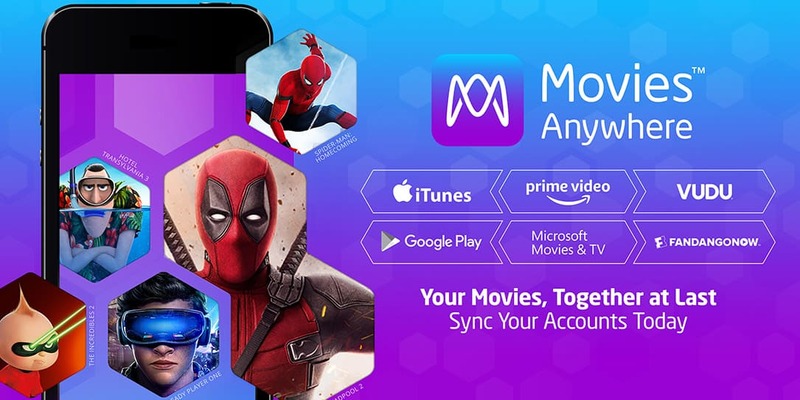 Movies Anywhere is an app that centralizes all of your content in one place. This is especially helpful if your movies live across services. Now, you can see your iTunes purchased movies alongside your Microsoft Movies & TV purchased movies. Movies Anywhere and Microsoft are celebrating their exciting new relationship with two limited-time offers. Movies Anywhere users will get an exclusive sneak peek at a bonus feature from Deadpool 2. The clip, from a feature titled Until Your Face Hurts: Alt Takes, gives fans a behind-the-scenes look at the cast collaboration that resulted in hilarious on-set improv and alt takes. 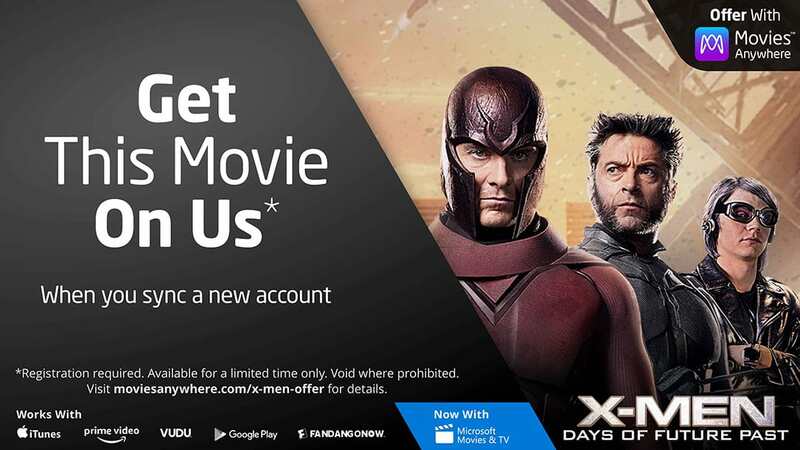 Through Aug. 28, users who sync their account for the first time with Microsoft or another participating digital retailer will automatically receive X-Men: Days of Future Past in their digital movie collection. What do you think of Microsoft Movies & TV joining Movies Anywhere? Let us know in the comments below or on GooglePlus, Twitter, or Facebook.